You are here: Home » A visitor and a Facebook live event. When I was growing up, I always thought that one day I was going to be able to travel throughout México and visit the cities that I only knew from my school textbooks, like: Guadalajara, Ciudad de México, Monterrey, Mérida, Veracruz, Puebla, Tabasco, and many more. My dreams finally came true years later and I was fortunate enough to travel to the north, south, east and west of México. I was able to visit ancient ruins of the Mayans, Olmecas, Zapotecas, and Tenochcas, but I also learned of our vast and rich culture… and of our gastronomy. Mexican cuisine is rich, diverse, and delicious because you can prepare recipes with anything and everything that comes to your mind: fruits, grains, vegetables, fish, poultry, pork, and beef. 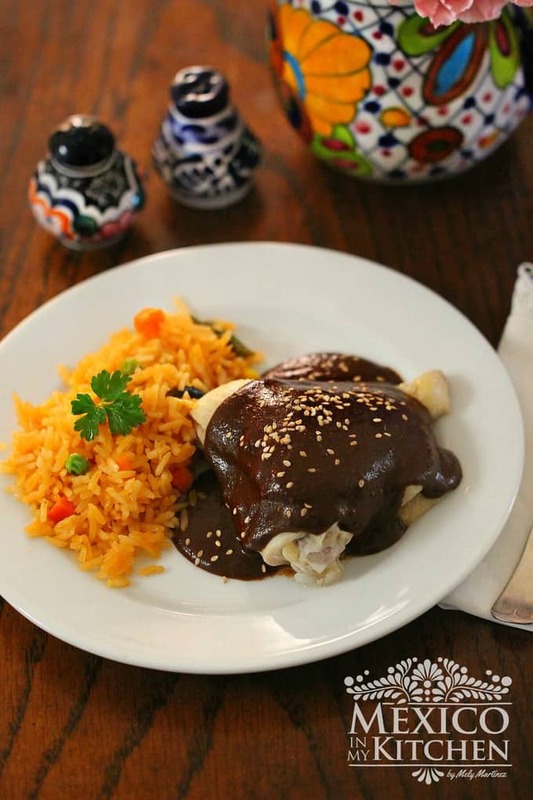 Yes, anyone can prepare delicious meals with your favorite kind of meat and other products, and this coming week I will have the privilege to host another fellow food blogger, Sonia, who shares her Mexican heritage and the wonderful flavors, colors, and foods she grew up with on her blog La Piña en la Cocina. 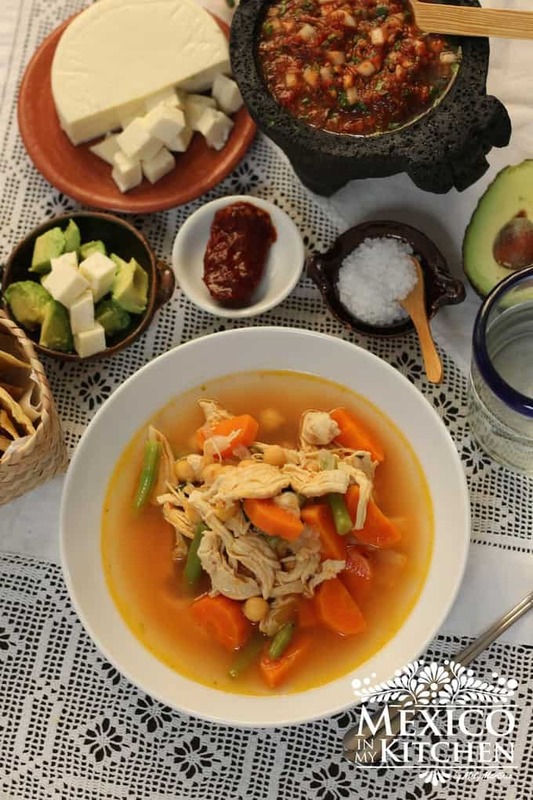 When you visit and read her blog, you will immediately know that Sonia is a true ambassador of the Mexican culture, and she proudly talks about it in all her recipes. She has a passion for showcasing recipes that are not only easy to prepare but also delicious to enjoy. Sonia’s blog is dedicated to her parents, who emigrated from Mexico to California and raised a large family of 8 children. Who knew we had so many things in common: besides sharing a joy for cooking, each of our parents also raised 8 children! Rumba Meats has made this encounter possible and is giving Sonia and I the opportunity to collaborate together and prepare recipes that I’m sure will be some of your favorites to share at family gatherings or special events. We are all excited about this collaboration and I will be sharing this blog event on Facebook Live and Instagram, this coming Monday, February 20th. where you can follow this delicious experience! The Facebook live event is at 3:00 PM Central Time. So, make sure to follow Rumba Meats, La Piña en la Cocina, and México in My Kitchen on social media to learn delicious ways to cook Mexican recipes with meat products! I’m really excited about Sonia’s visit this Monday, I hope you can watch us online! How exciting! I'm marking my calendar! Darn, I have a doctor appt at 3pm today. I hope this is the first of many such events and I am able to catch the very next one.